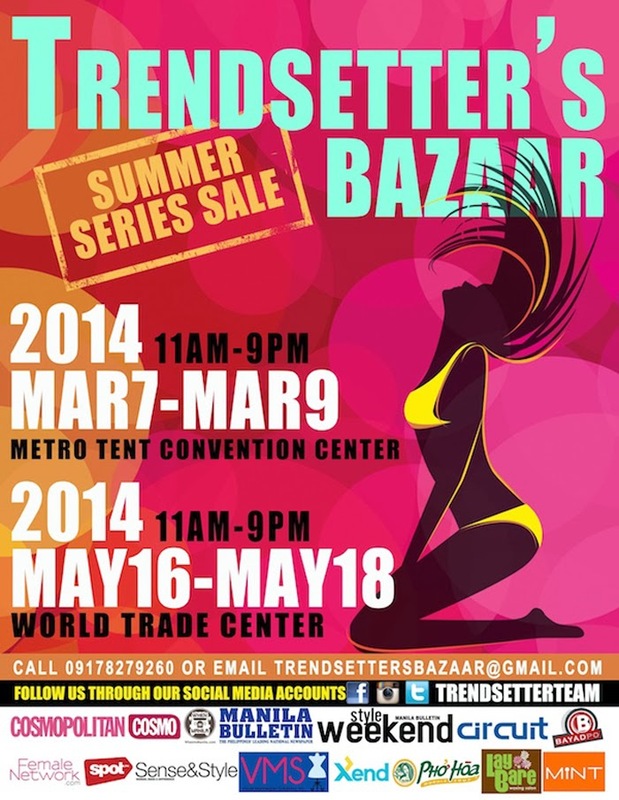 Shop 'Til You Drop at the TRENDSETTER'S Bazaar on March 7-9! Some of your favorite brands and online shops will be there, as well as bloggers and celebrities! Exciting noh? Don't forget to follow Trendsetter's instagram account for updates and to check out the different brands/stores and personalities who will be selling. I saw Camille Co, Patricia Prieto, Bianca Valerio, Camille Pratts and many more! I also have a booth, my friends! 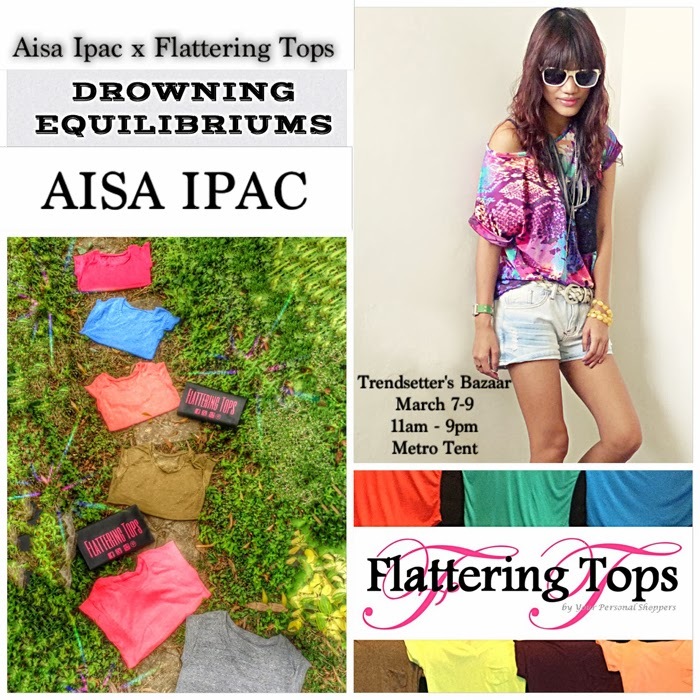 Just look for my tarp and Flattering Tops'. Pang Throwback Thursdays my pic dito pero you get our point! haha!